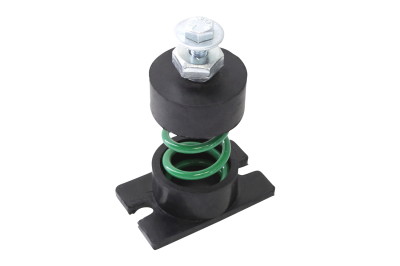 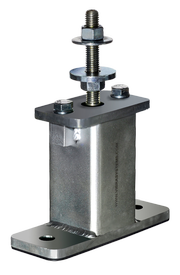 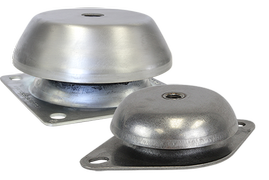 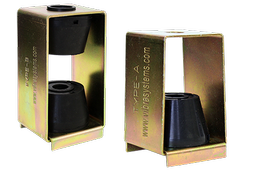 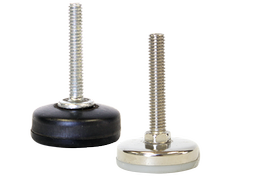 HA-S, HB-S, HC-S, and HD-S models are heavy duty antivibration hangers and incorporate a new design of steel housing, with the base's two sides bent down. 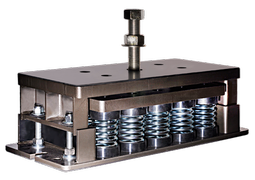 This considerably increases the rigidity of the steel frame, eliminating the possibility of the bending of the frame's bottom plate under heavy loads. 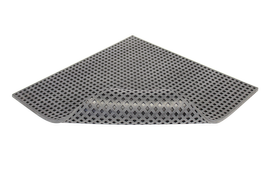 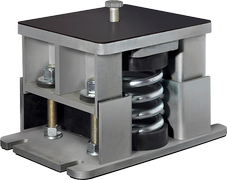 Elastomer cups at the base and top of the spring have vulcanized steel washers to provide even and uniform distribution on the bottom plate of the steel housing. 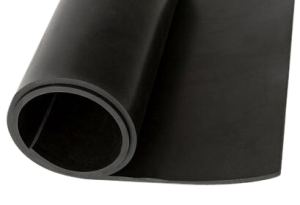 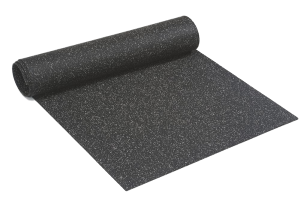 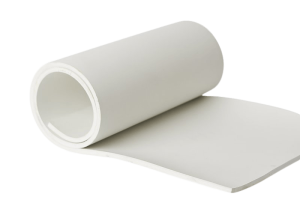 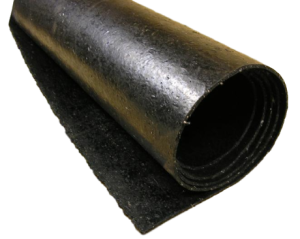 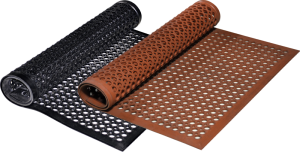 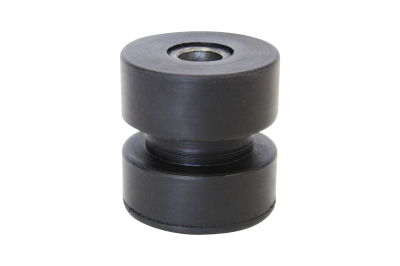 These elastomer cups reduce the transfer of vibrations and noise. 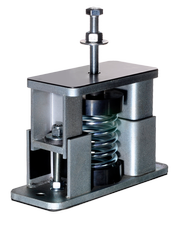 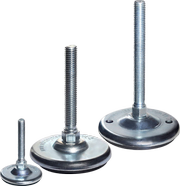 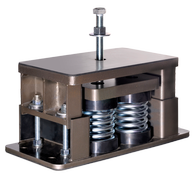 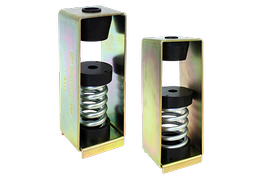 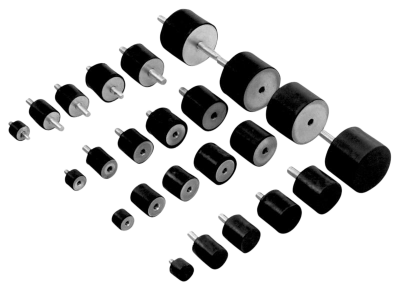 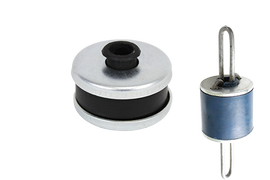 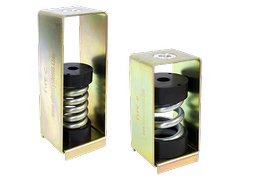 Spring vibration isolators/hangers are used for suspended equipment, such as: fan coil units, air circulation units, pipes, ducts, and other hanging structures and building services. 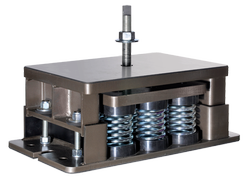 New base plate design of the steel housing with two downward-bent sides considerably increases rigidity of the housing. 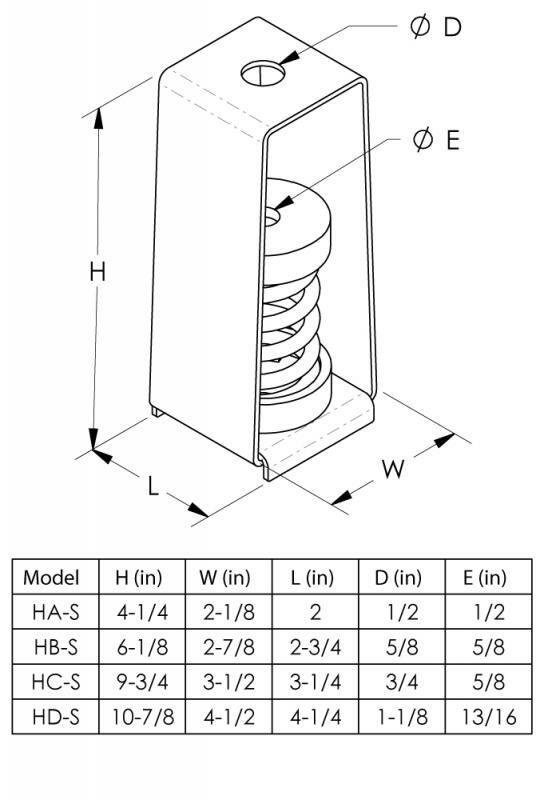 All hangers' elements are safe at solid load. 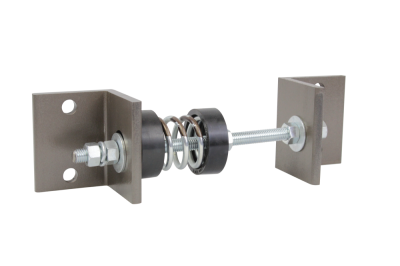 Standard design allows for angular misalignment of 15 degrees. 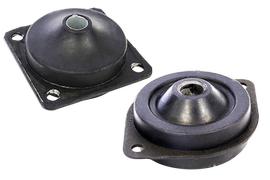 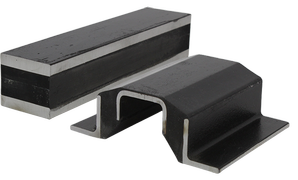 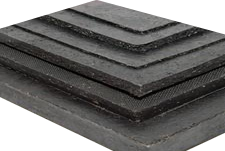 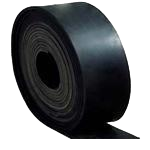 Top and bottom elastomer cups have embedded steel washer for uniform load distribution.